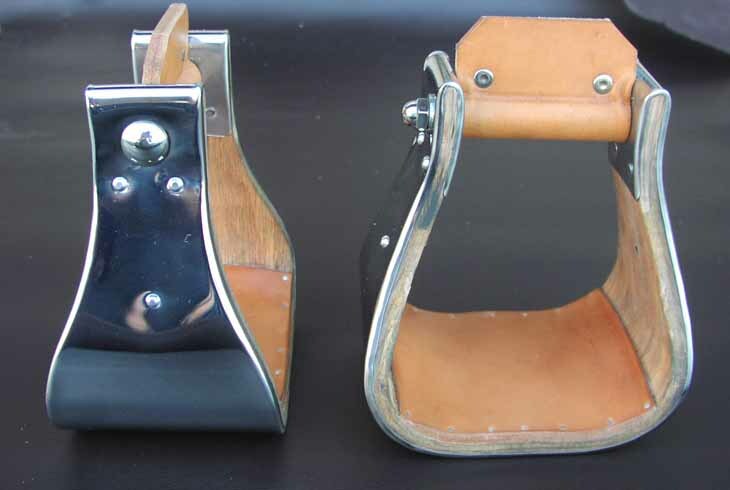 Description: We stock monnel stirrups with a bottom tread an many sizes. The skulls are strong Nettles stirrups with a beautiful Monnel cover. Dress your saddle up today with a new pair.